Every once in awhile a speaker will communicate truth in such a way that it literally touches a core place inside the listener. Dr. Larry Crabb has been one of those truth-speakers into my life. I’ll never forget hearing him speak a few years ago where his insights were so impactful that I chewed on what he said for days, culminating in my telling him through tears the impact of his words on my soul and spirit. 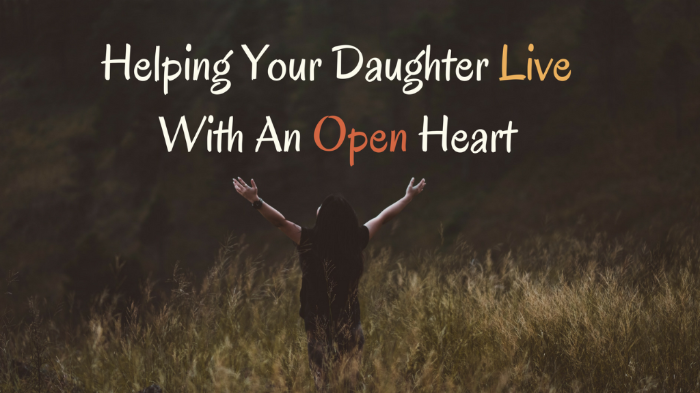 The reason I’m sharing this with you today as a dad of a daughter is to empower you to guard and protect, lead, and champion your daughter’s heart with increasing precision because her open heart is her lifeline to health, vitality, purpose, and vision. I believe this will give you insight into why it’s vital that your daughter’s heart stay open in order to be the woman God created her to be. In Genesis 2 when Adam first saw Eve, he called her “iyshah,” a female form of the word for man, “iysh.” However, in Genesis 1:26 and 27 when God says, “Let us make mankind in our own image…male and female He created them,” these are two different Hebrew words to denote gender. “Zakar” is used for male and “nequebah” for female. During his talk Dr. Larry said, “I don’t think you women are necessarily going to like the meaning of the word for female, but here it is: Nequebah literally means punctured, bored through.” Hmmm…that was indeed a very unexpected, odd definition of the word in my opinion. Our collective responses in the room led most of us to turn toward each other with puzzled looks on our faces. He then took us to 2 Kings 12:9 where we read that King Joash commissioned Jehoiada, the high priest, to “nequebah” the lid of a box for use as a container of money for repairing the temple. The box was opened as a vessel that was used for God’s purposes. Dr. Larry further explained that “nequebah” means “to be opened while arranging yourself consistently for a larger purpose than you.” I LOVEDhearing that! My spirit began to awaken with curiosity as I was now intrigued and wanted to hear more. Bridging this concept then to Jesus on the cross, he noted that it was literally this act of being punctured and bored through that demonstrated Jesus’ openness to God’s larger purpose both in Him and through Him. 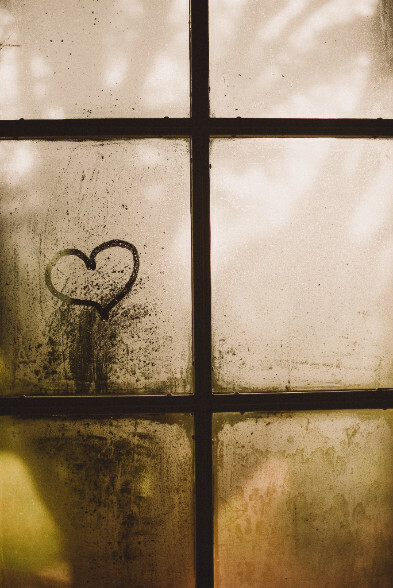 Clearly Jesus understood and lived out the meaning of surrendered openness as a reflection of the depth of relationship He had with His Father. He modeled the beauty of submission, surrender, obedience and openness. Even today I continue to ponder this truth that Jesus made the choice to suffer and die by allowing Himself to be punctured and bored through. And I still am overcome with emotion as I celebrate the reality of Christ’s selfless love, a love that has truly aligned itself with the core of who I am as a woman. I had never thought of Jesus’ death on the cross in this way before. I see now—according to this definition—that Jesus has fully identified with me as a woman (since God, the Three-in-one, isn’t gender specific) and I revel in knowing that He still connects with me as a female in this way. The reality for me, a woman with an abuse history—where I have been taken advantage of, violated, and overpowered by more than one man—has been to activate instinctual self-protection whenever I don’t feel safe. In fact, throughout a bulk of the first four decades of my life I would often put up an invisible internal wall out of fear that I would be “punctured” again. Sometimes those walls have been literal (where I’d create physical distance) whereas at other times it was an unspoken barrier that people would feel around me that gave them the message that I wasn’t available or open to relating. The truth is that I used to feel threatened as a result of someone activating or bumping up against my deep-seeded fears. It used to tap into my core terror of being crushed or bored through or stolen from. I can tell you honestly that in those instances I never intended to be brash or harsh. But when I was triggered, my openness would close off and I would go into fight-or-flight mode. 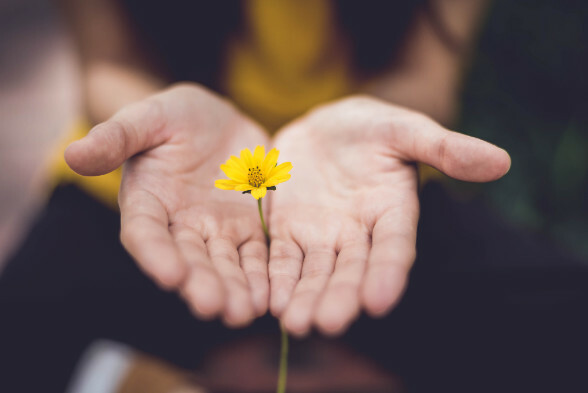 I know that God longs for me to reconnect with His original design for me as a woman, one who is open and vulnerable, willing to be used by Him to impact others by inviting them also to respond with openness. I have found that by welcoming people into my heart, my life, and my home, I experience the redemption of God’s original purpose for me as a woman: one who lives vulnerably without fear, all the while being open and released to give and receive only what is for God’s purposes. And from this incredible place of healing and freedom, the walls of self-protection are no longer needed when I focus on Him as my Protector. As a father, why not use these words to guide your prayers for your daughter so she can connect to her beautiful female essence while reflecting the God who made her in His image!